Find your Parks, Hike your Trails, Race to the Summit! 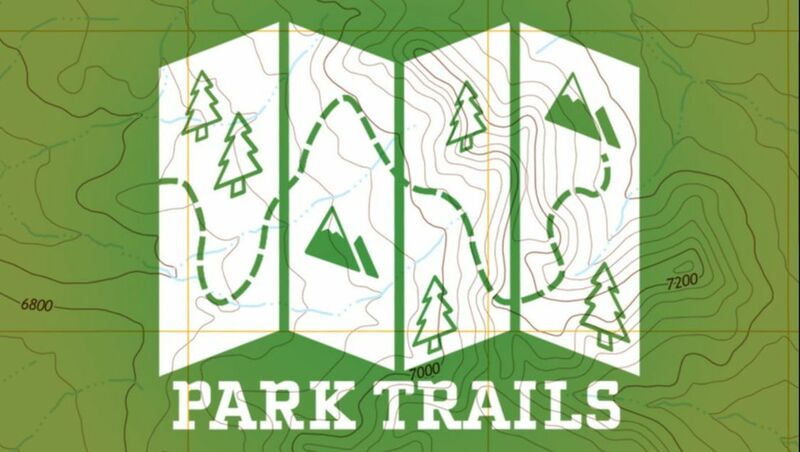 ​Park Trails is a sequence building, memory game set on some of the best trails the National Parks have to offer. Will you meander on the easy trails or challenge yourself to summit the most strenuous peaks? Then again, you could just make it a driving tour. Pick your adventure and race to the top as you experience the great outdoors in Park Trails. For 2-4 players. Plays in about 20 minutes. ​Battle Stations! is an 18 card mini game of tactical positioning for 2 players. 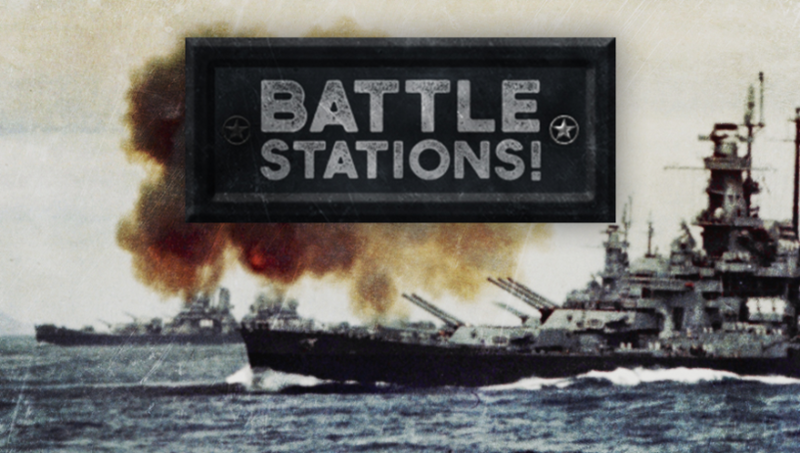 ​It's 1942 in the North Atlantic and you're the commander of the naval fleet locked in battle with the enemy. Use any tactics necessary to outmaneuver and sink enemy vessels. Argyle is the backyard game of area control and accuracy best described as a light euro game played in your back yard. Argyle plays from 2-9 players in 2-3 teams. It lasts in about 30 minutes and is suitable for anyone from 6 years to 99. An old west game of rapid fire deduction. Crossfire at Cripple Creek is a mashup of two classic game styles: Clue and Spoons. Cards get passed around the table as fast as possible as players try to deduce the location and weapon of an opponent. For 3-6 players. Plays in about 30 minutes. You are a noble in ancient Greece, trying to turn a fledgling group of towns into the most powerful league of city states in Peloponnesus. You must compete with other nearby nobles with the same goal, competing for resources to complete your cities and at times even resorting to military action in order to maintain your superiority. ​This set collecting game is for 2-4 players and takes 30-45 minutes to play.